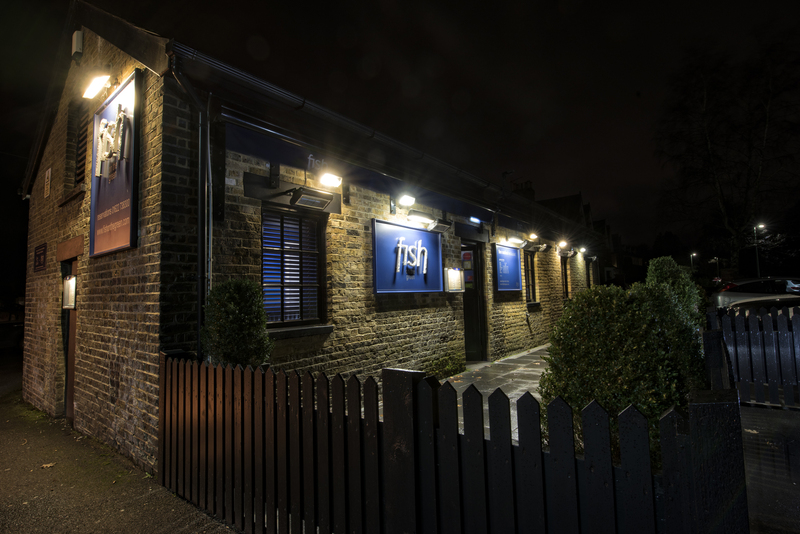 Fish on the Green is one of Kent’s best seafood restaurants, listed in the Michelin Guide and the proud holder of two AA Rosettes. 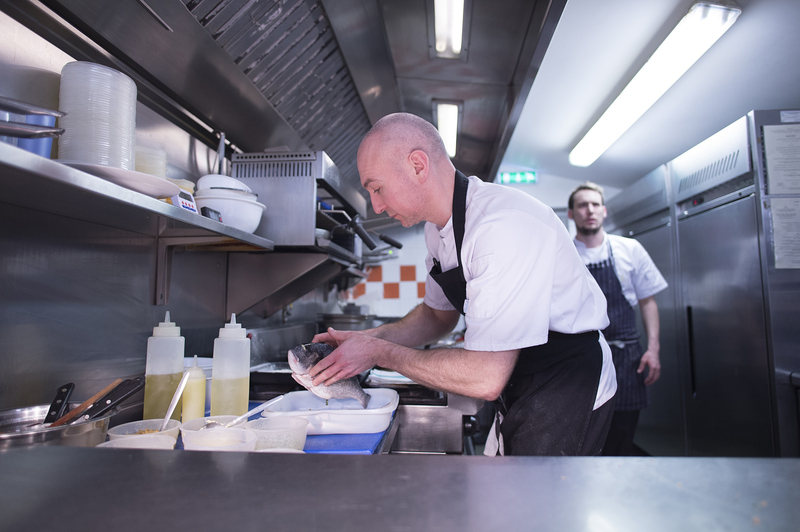 Superb quality fish and shellfish, freshly prepared, using the finest local and seasonal ingredients whenever possible. We are situated on ‘one of the prettiest village greens in England’ a converted stable block, originally part of the neighbouring coaching inn, The Walnut Tree, which is now our sister pub-restaurant The Oak on the Green. 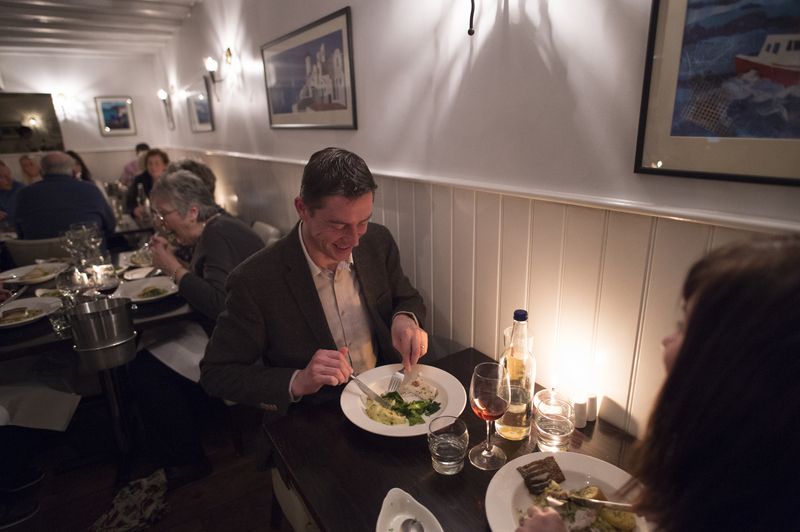 The entire building has now been completely renovated to provide a simple and stylish dining room with a small pre-dinner drinks bar. 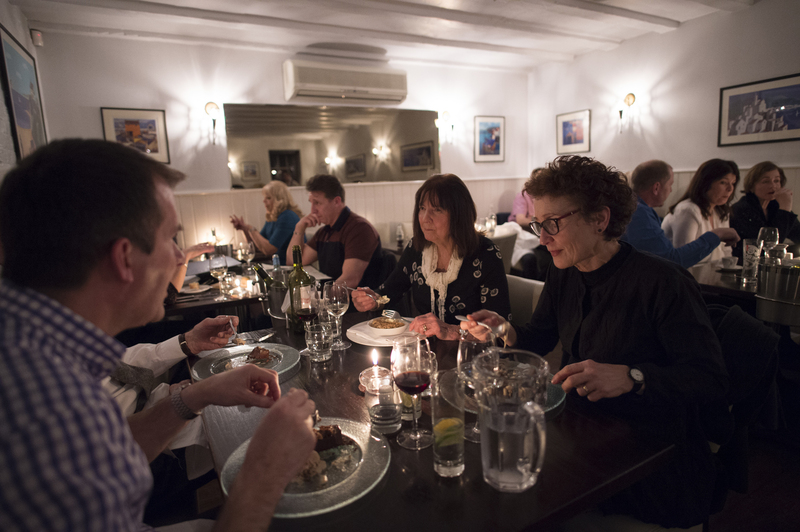 In addition to 'trawler-fresh' fish and shellfish, the menu also offers at least two non-fish dishes and a vegetarian option.